Why should a teenager in America be afraid of a Congresswoman? - I Think, Therefore I Rant! For me, maybe Congresswoman Nydia Velázquez should leave Congress and CJ Pearson should replace her. I have not seen a statement from the Congresswoman as to why she should be feared by this young man. 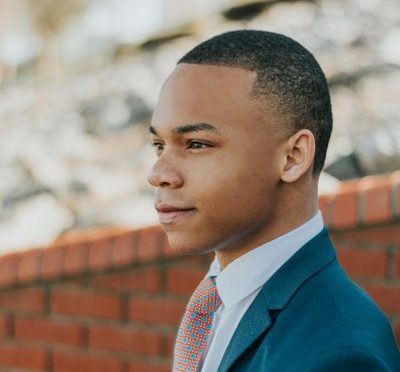 Is it because CJ Pearson appears to be African American (at least according to his Twitter image)? Is she racist? Or, is it because he is a male? Or, is it because he is young? Or, is it because he appears to be a conservative? Or, is it a combination of all four, a young, male, conservative African American? Regardless, the oath of office of a Congressperson would mean that no citizen of the US should ever fear an elected official. So if the Congresswoman is that power-hungry then maybe we should all be afraid.